All you creative folks have a new challenge on your hands! 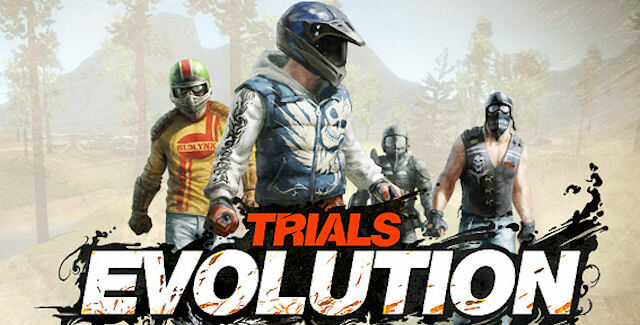 Trials Evolution developer Red Lynx is hosting a competition to see who can build the best motorcycle stunt track set in the Revolutionary War. Three winners will get Trials swag, Microsoft points, and have their track featured for everybody to see. For more details to enter the contest, check this thread on their forums. If you’re interested, the submission deadline is 12AM GMT on February 8, 2013. That’s 7AM February 8th Eastern, 4am February 8th Pacific.